Click on a layout tab. Create a viewport and set its scale as desired. View all or part of the drawing through the viewport. Use the MV command to lock the viewport. This prevents zooming and panning within the viewport; zooming changes the scale, which throws off the consistent scale of dimensions applied through the viewport. Apply dimensions using any of the methods described below. Dimensioning Using the DIM Command. Use the Annotate > Dimension > Linear command (or DIMLINEAR at the command prompt) to apply automatic linear dimension strings to a drawing. 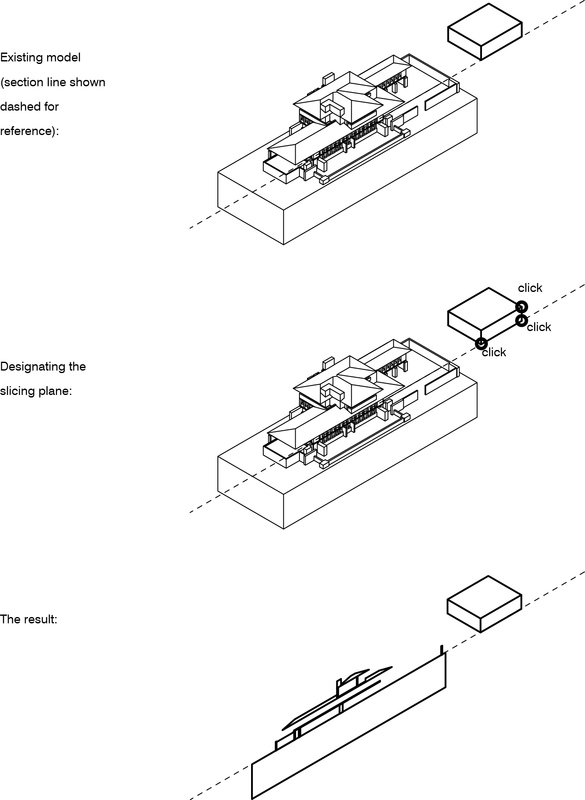 “Quick Dimensioning” (QDIM and QLEADER). Use QDIM to quickly apply a series of dimensions to selected objects. Use QLEADER to apply and control settings for leader (arrow) lines. Dimensions are annotations which communicate information about sizes and locations of items within assemblies and structures. A dimension in AutoCAD is an object consisting of, at a minimum, two points in space and a number indicating the length between these points. The number is created automatically by AutoCAD: a dimension can be thought of as combining the functions of the DIST (distance) command and the TEXT command. 1. Dimensions are assigned to a unique layer. 2. Dimensions are formatted to produce uniform text and arrow sizes across multiple drawing scales. Every dimension added to an AutoCAD drawing is subject to the settings of a dimension style. Every drawing has a minimum of one dimension style called Standard. This style can be modified or renamed, but not deleted entirely. To add a new dimension style, type DIMSTYLE (or expand the Annotate> Dimensions panel) to bring up the Dimension Style Manager dialog box. Click on the New button. Every new style is necessarily based on the settings for an existing style, although these can be modified. To change drawn dimensions from one style to another style, use either the MA command or the CH command. Use the Modify button in the Dimension Style Manager box to change dimension style settings. Lines. These settings control the appearance of the lines which compose dimension strings: for example, are the extension lines offset from object corners, and to what amount? Symbols and Arrows. Arrowheads are chosen from a preset list or are assigned a block from the drawing. To produce consistent results, arrow sizes should be set according to their intended printed size. An arrow size no greater than 1/4” is typical. Text. These settings control the appearance of text in dimension strings. Text settings are subject to the settings of the current text style (separately controlled with the STYLE command). For predictable results, text height should be set in a text style as 0 (zero) and in a dimension style according to its intended printed size. Dimension text height no greater than 1/4” is typical. Fit. The settings on the Fit tab control (a) the automatic placement of text around dimension strings and (b) the overall scale of dimension features. For ease of use, the dimension features should be set to scale to paper space (but more on this later). Primary Units. These settings control the type and format of units in dimension strings. Note that these settings are independent of the settings in the UNITS command. Alternate Units. These settings allow simultaneous display of (for example) English and Metric units. Tolerances. Used primarily in engineering drawings. 1. Dimensions are automatically scaled to the viewport scale. 2. The appearance of all dimensions, regardless of their size and scale, is controlled by a single dimension style. Note: It is also possible, though procedurally more difficult if consistent results are desired, to apply dimensions directly in the model space. This method requires that the dimension features be manually scaled to correspond with the intended printing scale of the drawing (or portion of the drawing): use the overall scale feature on the Fit tab to do this.